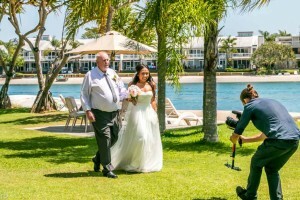 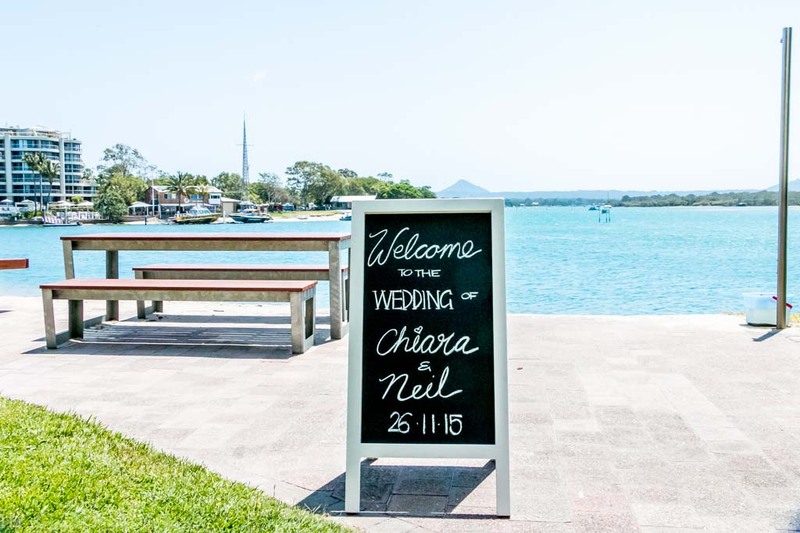 Here at Culgoa Point Beach Resort we offer incredible wedding packages to make your special day as perfect as it should be. 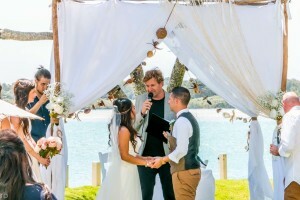 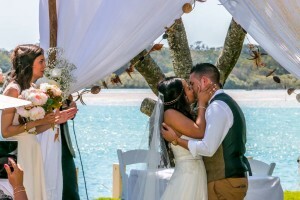 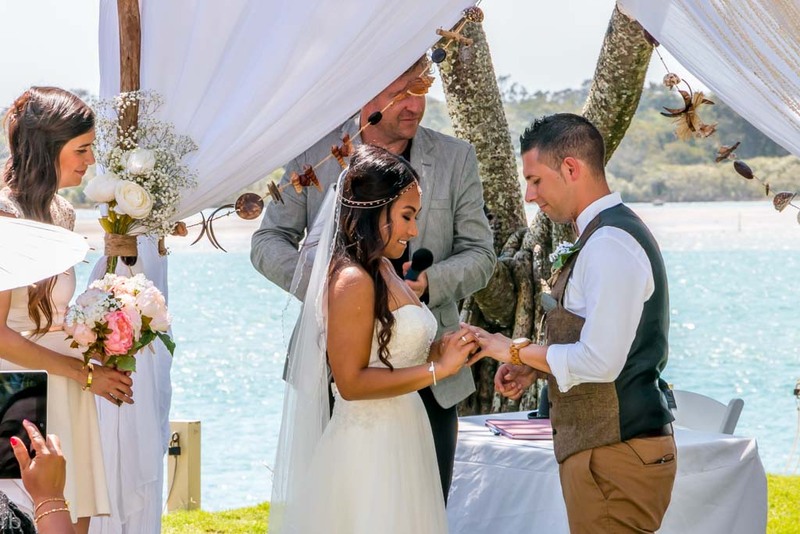 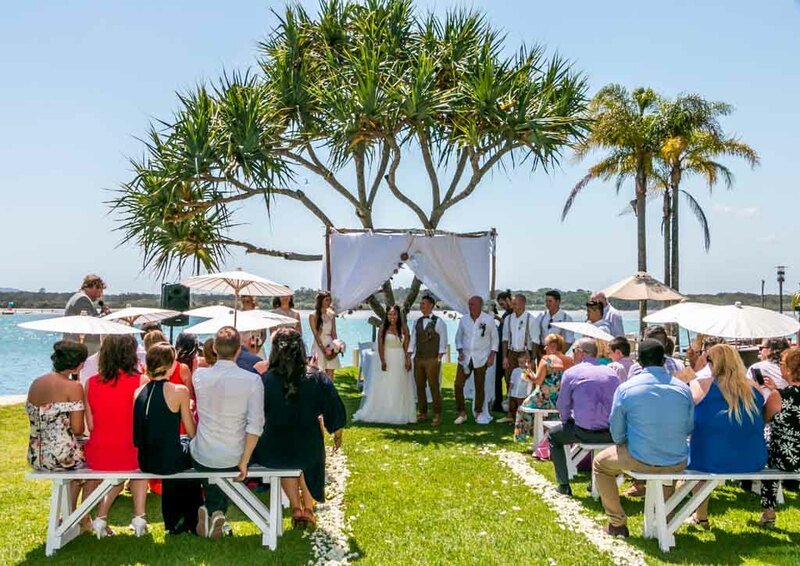 Experience the true beauty of a Noosa River beachside wedding in our rainforest paradise at Culgoa Point Beach Resort. Let us help make your dreams come true and make your special day as perfect as it should be. 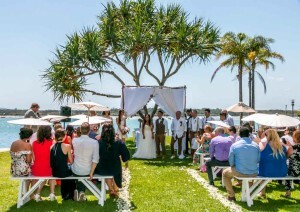 For more information about beautiful wedding venues at Noosa and packages, contact us today.